Your search has finally ended – here you have the collection of Supersaw synthpresets you’ve been looking for all this time! 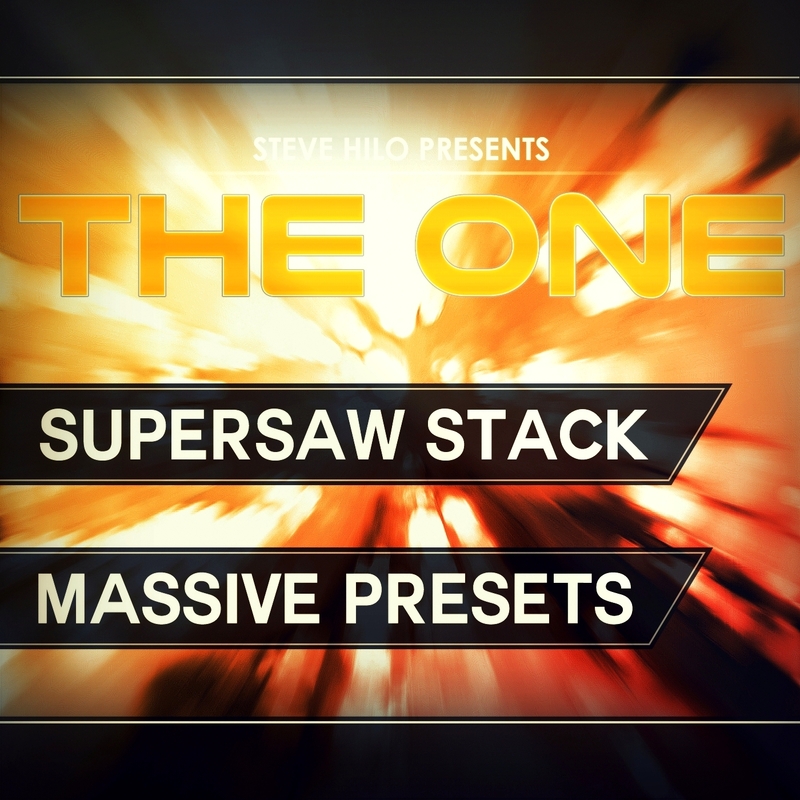 THE ONE: Supersaw Stack brings you a total of 66 fully crafted presets for NI Massive – collected from different previous THE ONE soundbanks – and contain new presets as well. The creator of these sounds is a sounddesigner for famous brands, so you may expect top of the notch sounds with a good flexibility for your tracks – sounds that not only sound good by themselves but also are highly usable for your music productions. This soundbank also includes bonus content from the demo song. 52 of these presets are collected from the following presetbanks; THE ONE: Pro EDM, THE ONE: Pro Deep House, THE ONE: Bangin’ Trap, and the bestseller THE ONE: Hardstyle. More than this we include 14 newly crafted presets for this soundbank only. The presets themselves have been made to contain a cutting edge sonic quality – all presets are as fat, full, wide, punchy/snappy, and intense as they can be. This involves innovative techniques to create stereo spread, as well as professional usage of the Feedback section. But most importantly, many of the presets have a unique sound to them, giving the supersaw sound a new face – except all of the classic sounds as well. All 8 Macros have been carefully assigned on each and every preset to give you a good variety of options so you may easily adjust the impression, quality, timbre, articulation and much more on the presets. More than this, our sounddesigner have done an excellent job assigning velocity controls and randomize controls to many of the presets, all to make the presets sound as human as possible and make them stand out more. The music industry is oversaturated, but with these presets you will stand out from your competitors and rock the stage. Just have a look at the MP3 demo song showcasing the potential of some of these sounds, and imagine them on the mainstage – this could be you. If you wish to have a look at some of the presets themselves, take a look at the free trial version.